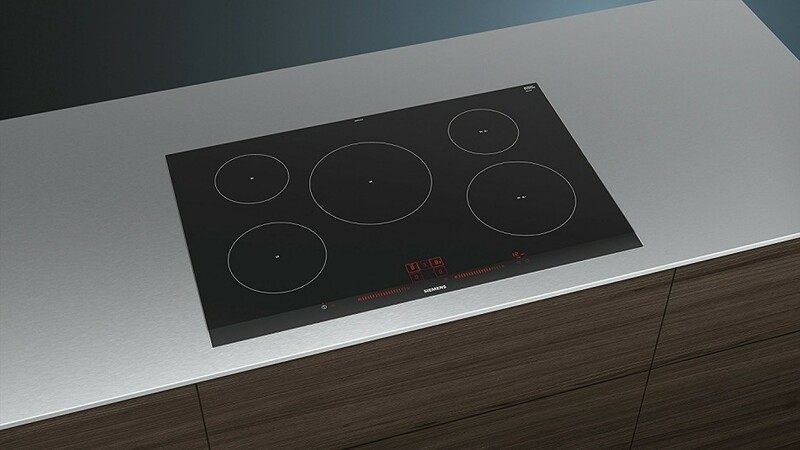 Induction cooker with innovative features for more cooking flexibility. With the dual lightSlider, the cooking area can be operated simply and intuitively. BratSensor: keeps the desired temperature of the pan constant after heating, so that nothing burns. Modern operating convenience thanks to digital display. Fast, safe and easy to clean: powerInduction from Siemens. Immediately hot. Immediately cold. 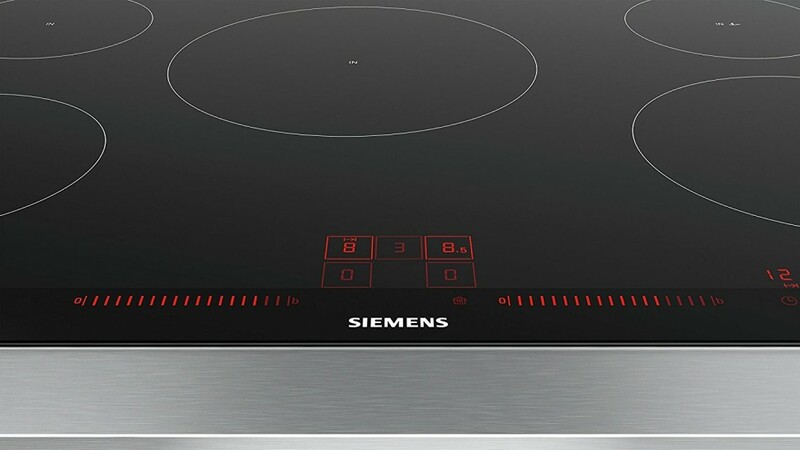 Experience the advantages of Siemens powerInduction. The heat is passed through an induction coil directly into the pots and the food - without heating the cooking place. 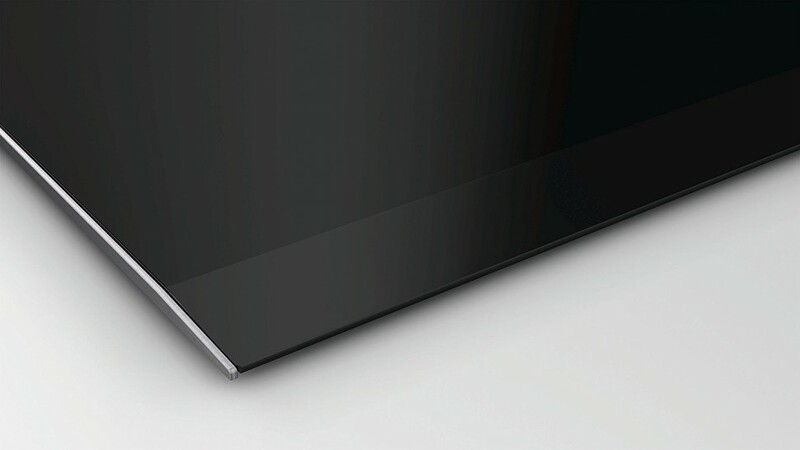 This means for you: short warm-up times, more safety and significantly less cleaning effort. 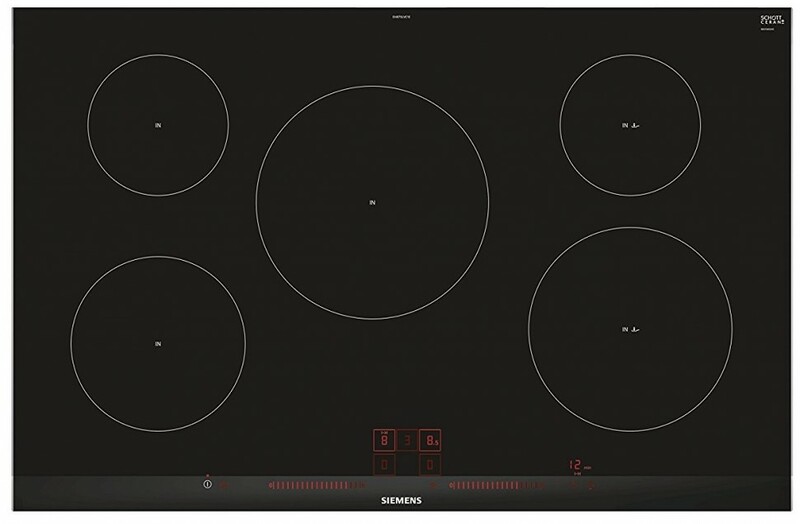 Safe switching off of the cooking zone after expiry of the selected cooking time by timer with switch-off function. More cooking comfort thanks to timer function. The turbo for powerInduction: powerBoost function. With the powerBoost function, the power can be increased by up to 50%. Especially during the boil-up and in larger quantities, this results in a time saving of 35%.